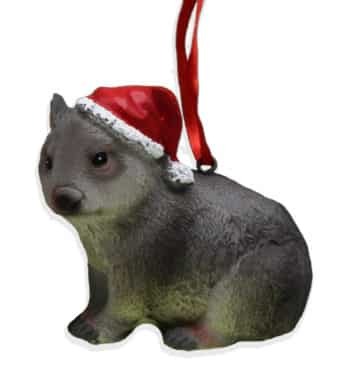 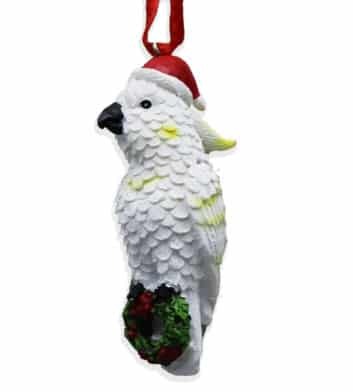 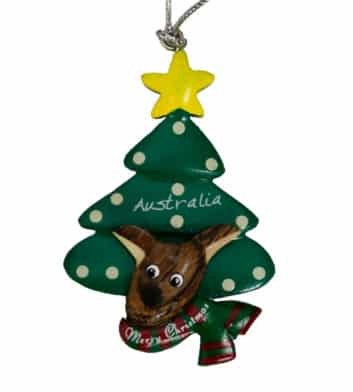 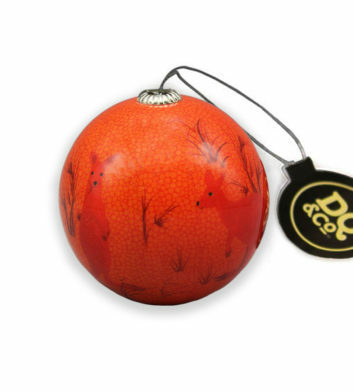 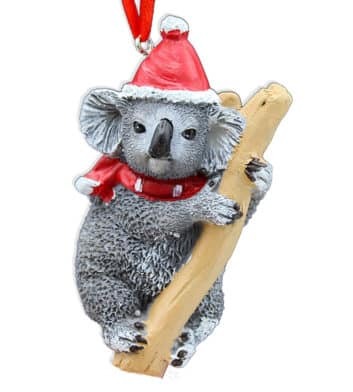 ‘Searching for Australian Christmas decorations to spice up your Christmas tree? 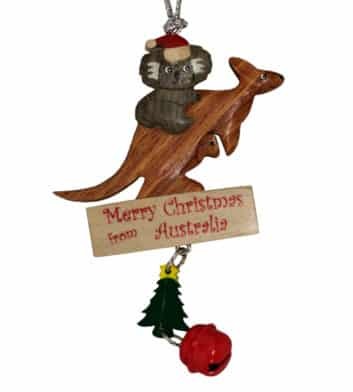 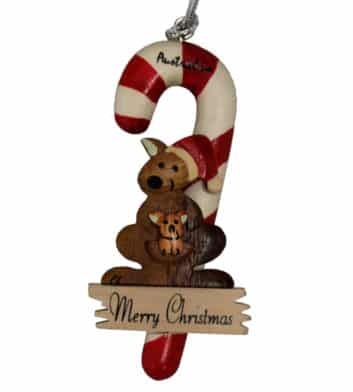 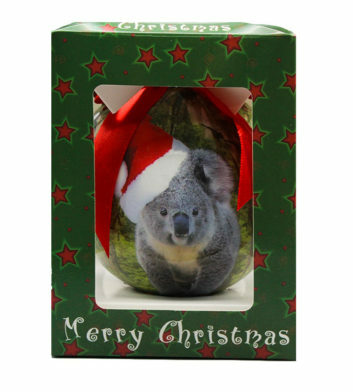 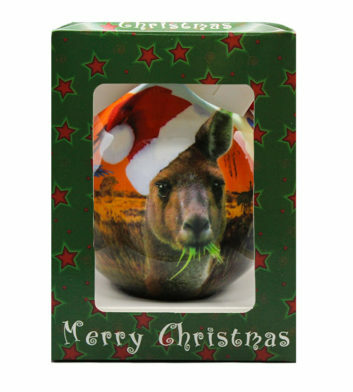 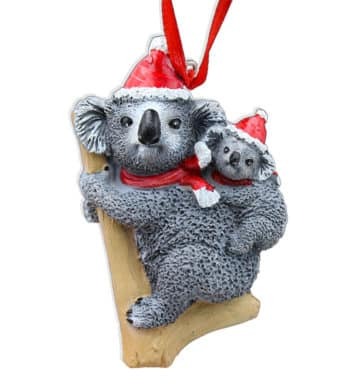 Our range of Australian Christmas decorations features a number of designs including cute kangaroos, koalas and truly Aussie styles! 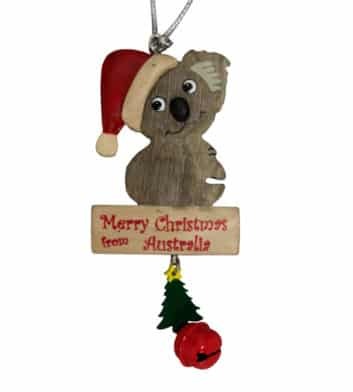 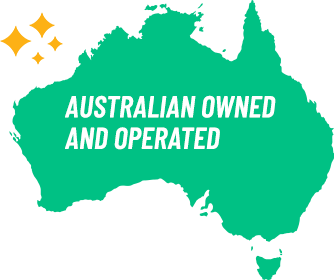 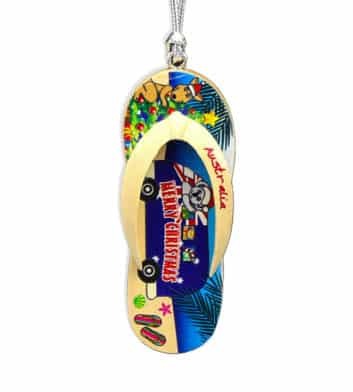 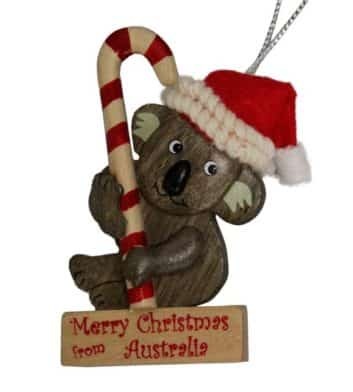 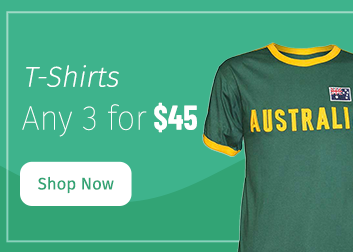 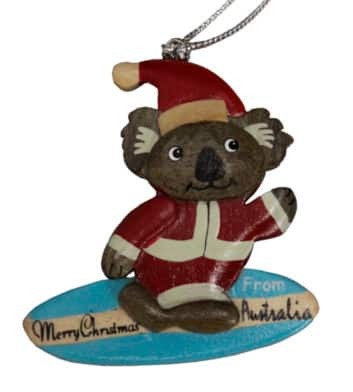 Whether you’re looking for a special Australian Christmas gift, Santa gift idea, or just a new addition to your own Christmas tree, Australia’s #1 store for Australian souvenirs has you covered! 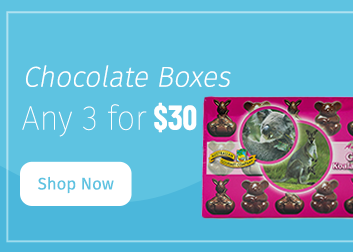 With fast express shipping options, you’re sure to get your gifts in time for the big day! 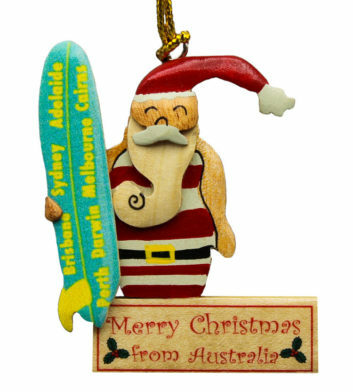 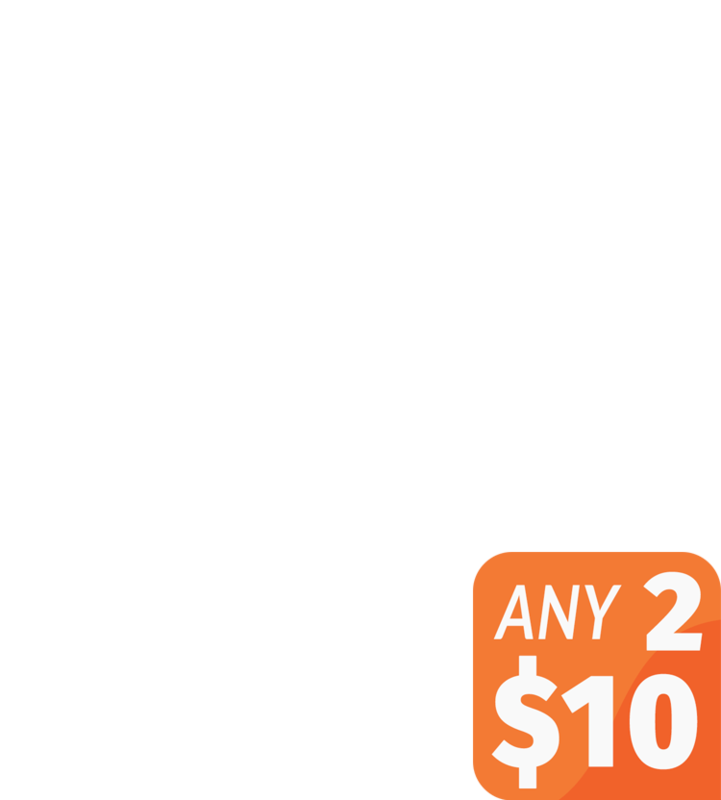 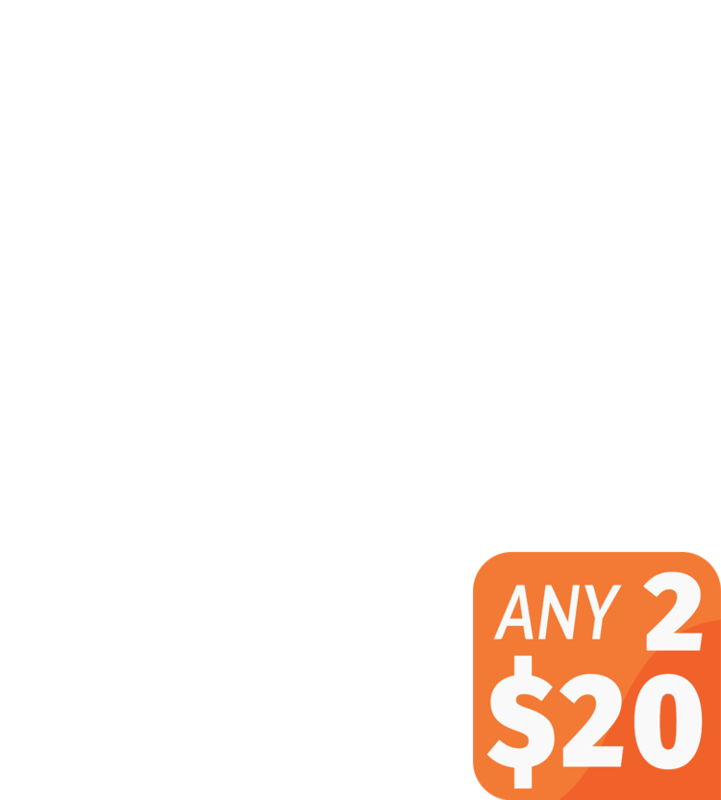 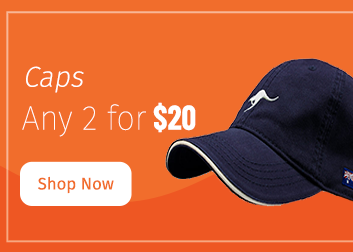 Plus remember, all orders over $100 receive free Australia wide delivery!